Efficiency is a registered quality brand that offers genuine guarantee for the long-lasting beauty of a sofa fabric. 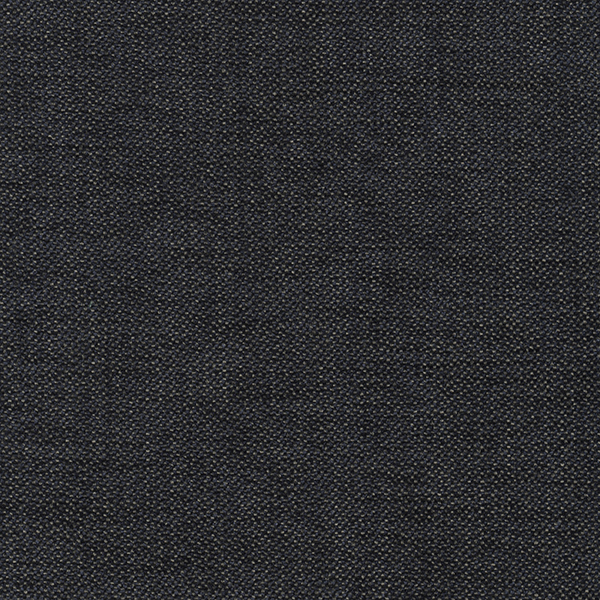 Integrally manufactured by Crevin in Barcelona, Efficiency fabrics bring the best of the European textile tradition into modern homes and workplaces.The fusion of function and design revives the act of creative living. Textiles are a means of communication, what we see is a fabric, what we feel is its function and integrity. Design takes fabrics out of their customary status and makes them desirable to people. 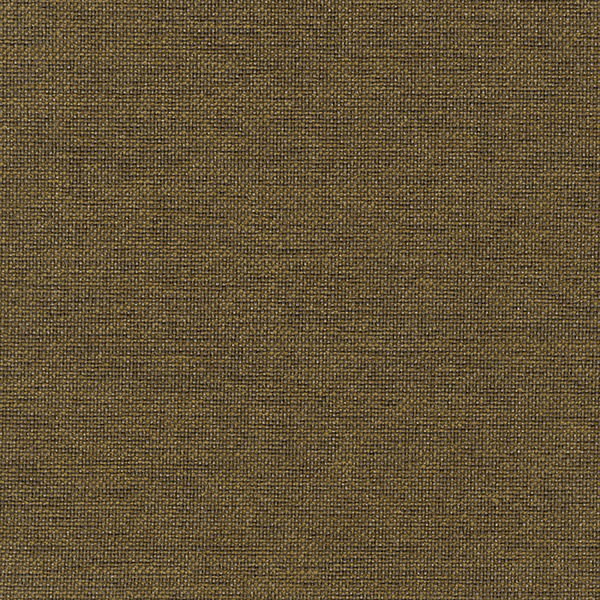 Drom is a double-woven fabric with a lustrous phantasy yarn that blends beautifully with its natural canvas look. Drom is soft and silky to touch. Hit us up for more information. BLEND communicates comfort and timeless design. 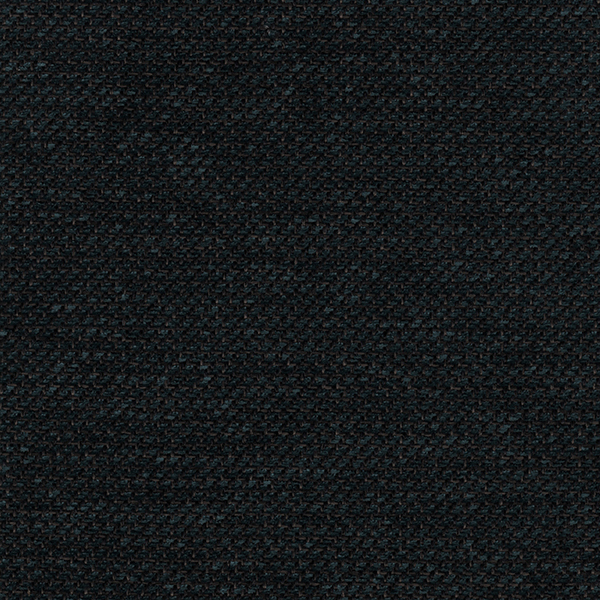 A double-colored warp is mixed with chenille in a twill weave, creating a dynamic surface with an exquisite touch. Simple yet exquisite, the Sublim line of fabric possesses excellent cleaning property, allowing stains to be easily removed. Crevin is at the root of this polypropylene novelty yarn that over the years has become very popular in the international market. Thanks to unrivaled quality and durability. 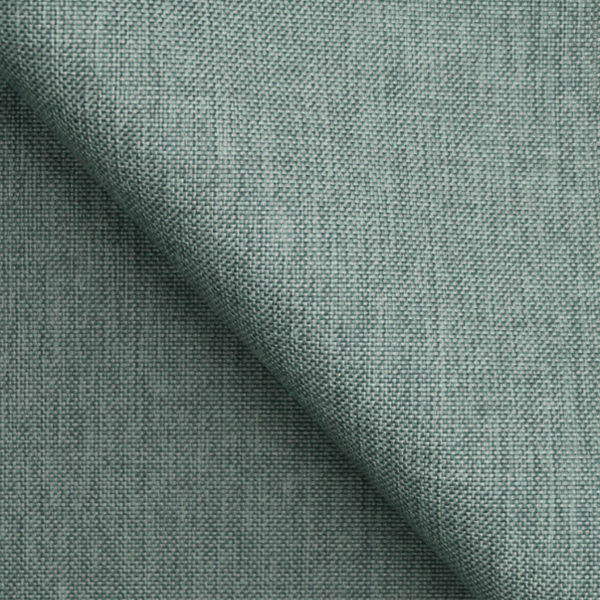 Divine is Crevin’s best selling fabric and a testament to its quality. 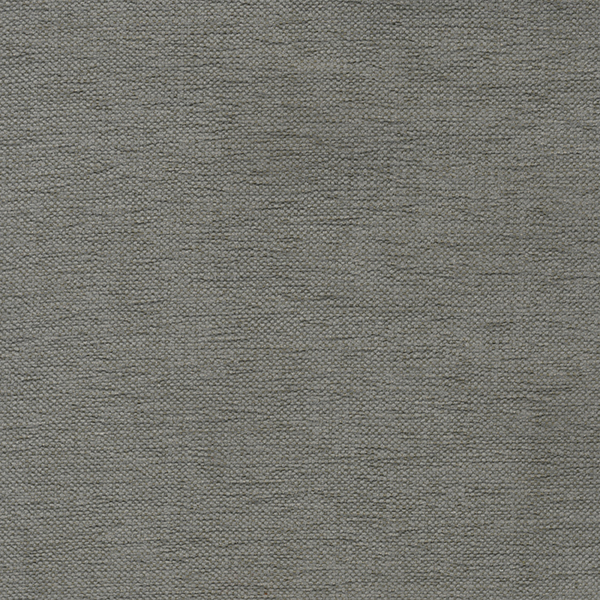 It combines polypropylene with cotton to create a majestic piece of fabric. With Crevin, you cannot put a foot wrong. 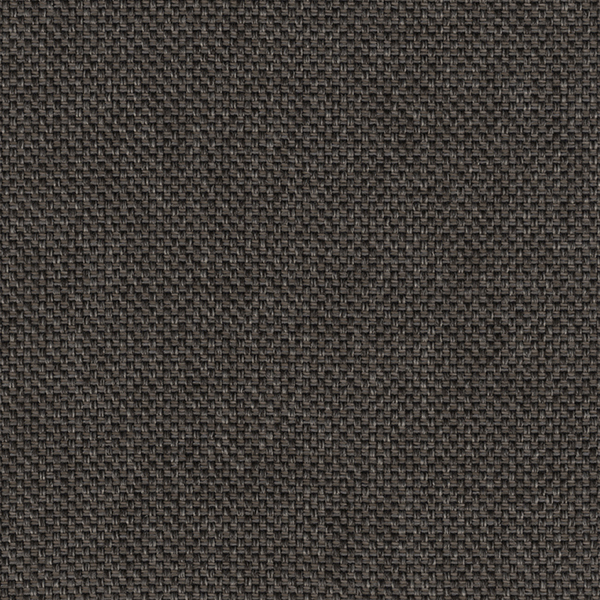 LIBRA is a new PP yarn that offers soft touch and great wear resistance. 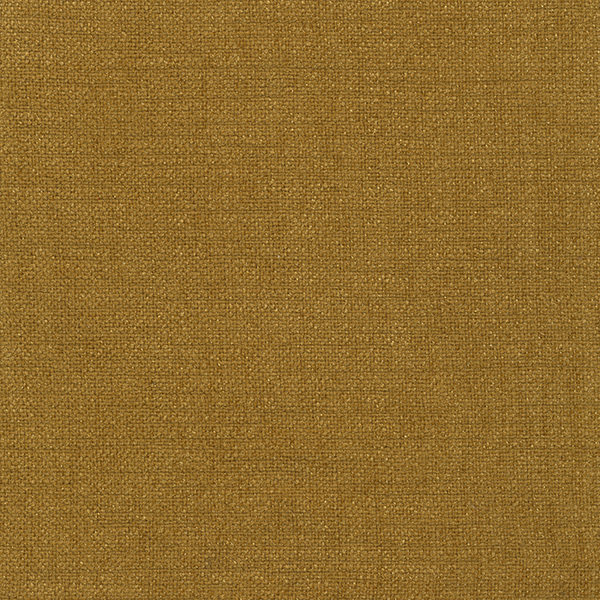 LIBRA’s colour palette contains elegant, organic shades in subtle tones. 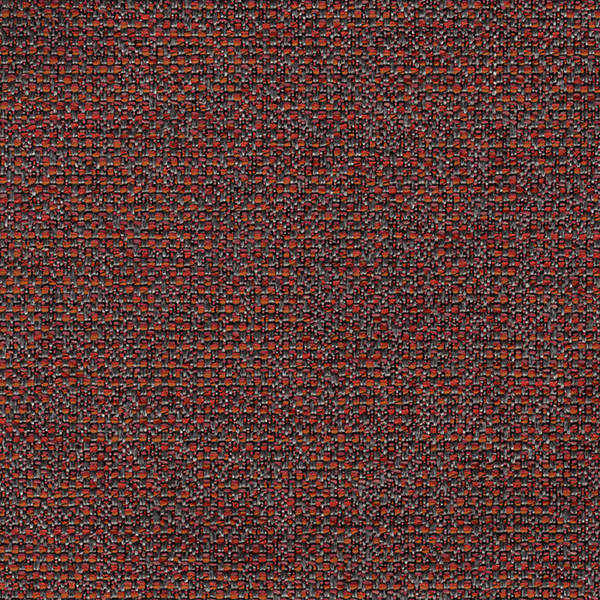 GAUDI is jacquard-woven and incorporates a mix of lively colors into a uniform weave with an outspoken visual impact. Club possess a vast color palette in a matte shiny mix, offering a lovely touch and feel. With Club, your living space would exude class and flair.